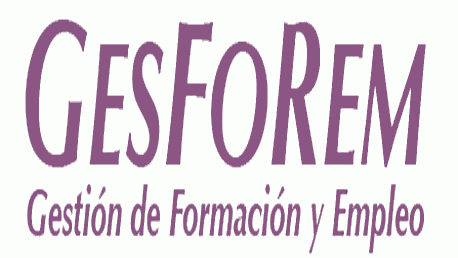 Danos tu opinión detallada sobre el Máster Presencial Master MSC Marketing and Sales Management y comparte en facebook o twitter esta página y automáticamente pasarás a formar parte de los candidatos a llevarse los 500€ de la beca TopFormacion. No olvides decirnos que te pareció el temario del curso, el profesorado, la accesibilidad al equipo del centro para resolver tus dudas y, en el caso de los programas online, la calidad del campus virtual. 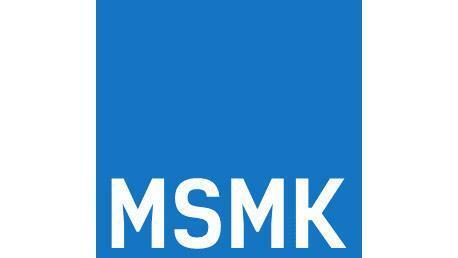 El MSC in Marketing and sales Management es presencial y se imparte en Madrid. Unique program combining high specialisation and professional development. Guaranteed access to business work placements at the end of the program. During the course, any work placements that match student profiles will be made available. The work placements are specialised and tailored to the program content. Refresher day at the end of the year following the completion of the Master, where pupils can refresh the key program concepts. At no extra cost to the graduate. Each pupil has a review of their professional and career needs, this ensure they make the most of the training they receive and develop their skills to meet objectives and expectations required. 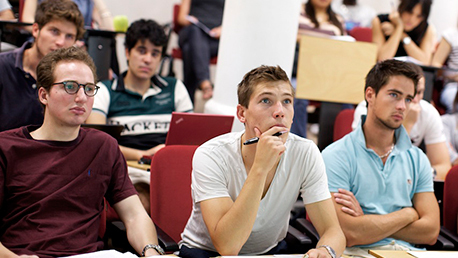 The Madrid School of Marketing provides all the right resources so that participants of the Masters programmes have access to qualified and specialised working environments. 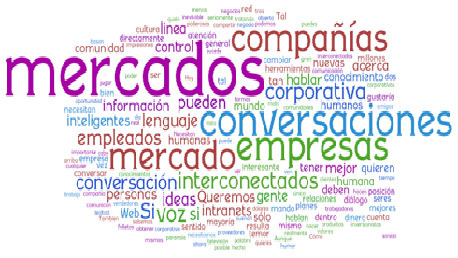 Profile of businesses engaged in recruitment: ANÁLISIS Y SERVICIOS DE MARKETING, BERNARD KRIEF, DELOITTE, EL TALLER CONTRACT MARKETING, BANESTO, BURGER KING, PARADORES, THINK SMART, PROCTER & GAMBLE, MILLWARD BROWN SPAIN, RMG & ASOCIADOS, SANITAS, OTROS. El objetivo principal del Proceso de Admisión es seleccionar a aquellos candidatos que puedan demostrar una motivación relevante, un potencial de éxito como profesionales o futuros profesionales, directivos, o de líderes en su campo de especialización. Además, este proceso asegura que el candidato elije aquél programa que mejor se adapta a sus cualidades personales e intereses profesionales. Participar en el Proceso de Admisión no supone un compromiso para el candidato ni le da derecho a una plaza en el programa, únicamente evalúa su perfil y sus capacidades. University graduates with professional work experience. *NOTE: This module is delivered via lectures, workshops and guest speakers. *NOTE: This module is delivered via lectures, in-class exercises, and workshops. *NOTE: This module is delivered via lectures, in-class exercises and focus groups. *NOTE: This module is delivered via lectures, in-class exercises, workshops and guest speakers. *NOTE: This module is delivered via lectures, in-class exercises, workshops and external agency visits. *NOTE: This module is delivered via lectures, in-class exercises, workshops and web trainers. *NOTE: This module is delivered via lectures, in-class exercises, workshops and focus groups. *NOTE: This module is delivered via lectures, in-class exercises, workshops and simulators. *NOTE: This module is delivered via lectures, in-class exercises, and simulators. Favourable finance agreements through Banco Popular. Specialised Masters course with individualised attention and follow-up. Access to GUARANTEED work placements for all pupils. At the end the year on completon of the Masters.